But before I start with today's reviews, I just wanted to express how much my life has become so much easier ever since the ALDI discount supermarket store opened in my suburb about 2 years ago! Ever since the store opened near my neighbourhood, I have been frequently buying most of my groceries there, many of their products are very good quality and sold at very cheap prices, just about all the products they sell are cheaper than other supermarkets, you will always find great bargains at the ALDI supermarket, thanks to ALDI, I have saved on alot of money over the years on my groceries ever since I switched to shopping at their store ALDI makes many of their own products through their own private brands. One of ALDI's own private brands is called Sprinters, apparently it is ALDI's own brand of potato chips snacks, and today I will be reviewing an assortment of Sprinters potato chips! 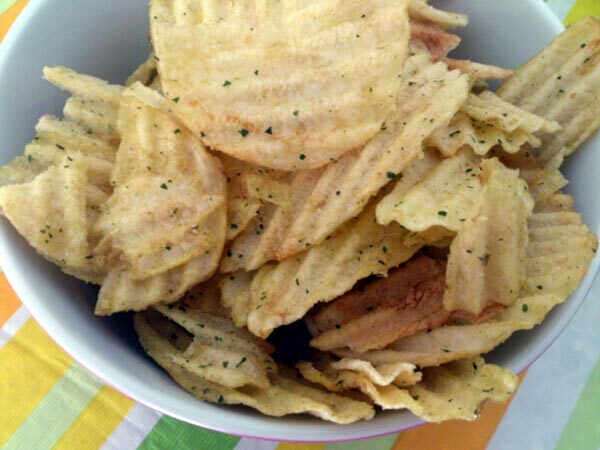 these potato chips had the perfect texture; crunchy but not too hard, and very well seasoned, the combination of chicken seasoning and herbs was well balanced and really complemented the perfect texture of the chips. I also noticed that alot of the chips in the packet were quite large in size, which is another good thing...although a few of the chips were a little overcooked, but that's only just a very minor flaw, it's hardly a problem to me. 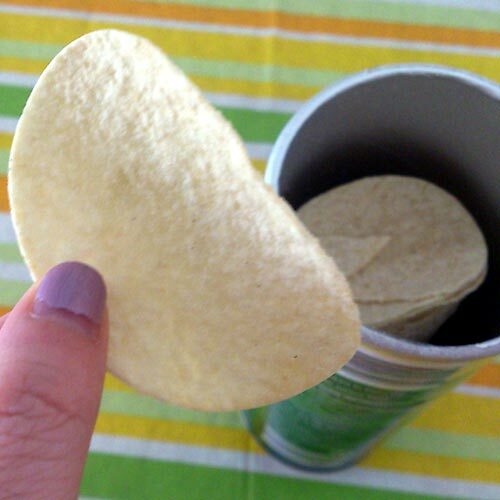 I don't mind that a few of the chips were overcooked, it happens, it's all too common to find a few slightly burned or overcooked chips in a pack of potato chips, so it's really no big deal. What's even better about these chips is the cheap price, this is a large 200g pack of chips and yet it only cost AU$2 for a pack at ALDI! Normally a pack of potato chips of this same size would typically cost about $3 - $5 for a more expensive mainstream brand here in Australia, so to get a pack of chips of this large size for only $2 is a great bargain! and you get ALOT of chips for your money's worth, and I mean ALOT! 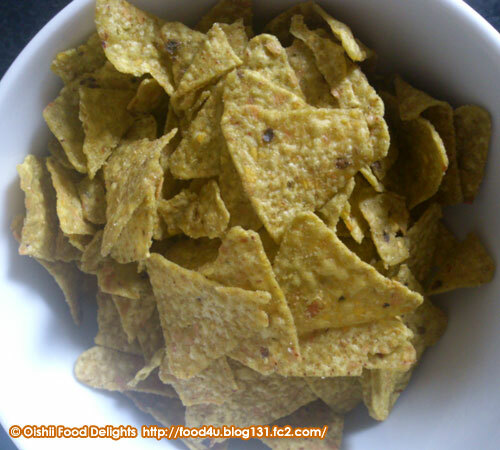 the texture of these chips were perfect too, they had a lovely soft crunch to them and were seasoned well, each chip was decently seasoned with salt. 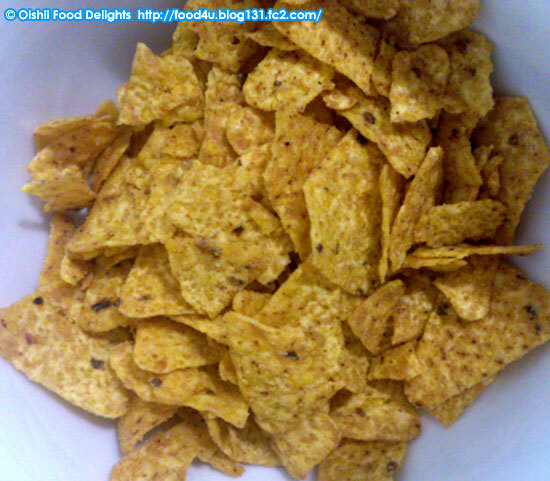 However, since they're just regular salted flavour chips with salt being the primary seasoning, these chips can become a little too salty to the palate if you eat alot or too much of them by themselves without a beverage, so I would recommend you consume any regular salted chips with some water or a beverage just to water-down the saltiness of the chips to make them more palatable if you want to eat alot of them. These stacked potato chips were really lip-smackingly delectable too although, they are basically exactly the same as the popular Pringles chips actually; they have exactly the same shape & size, texture and flavours, the only real difference between the Pringles chips and these Sprinters stacked chips is that they're marketed under different brand names, but these chips are virtually the same basically. So if you love Pringles chips, then you are going to love these Sprinters stacked chips from ALDI too And they are also much cheaper than Pringles chips, here in Australia, a regular 150g pack of Pringles chips cost about $3 - $5, but these Sprinters stacked chips only cost a small fraction of the price, they come in 160g packs and only cost $1.80 each, so you get more chips for much cheaper price, another great bargain! 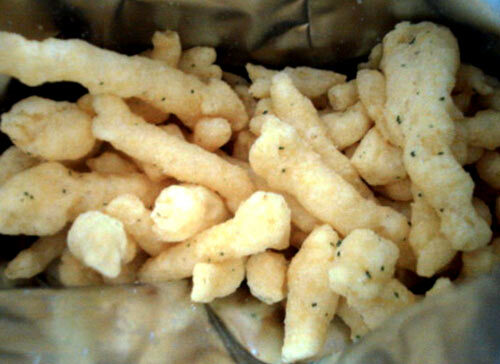 this flavour is less salty but more flavoursome than the original salted flavour, and are just as delectable and perfect in texture, and the seasonings were quite accurate in flavour. ALDI don't just make their own snacks, they make practically everything and anything, from snacks and other foodstuffs to haircare, skincare, their own cleaning products, ALDI even makes their own range of baby products too, they make everything! And alot of their products are comparable in quality to many of the more expensive mainstream brands products sold in other supermarkets, but at much cheaper & affordable prices. And they have many stores worldwide, so if there's an ALDI discount supermarket near where you live, then I highly recommend you check out their stores, you'll always find alot of great bargains in their stores! 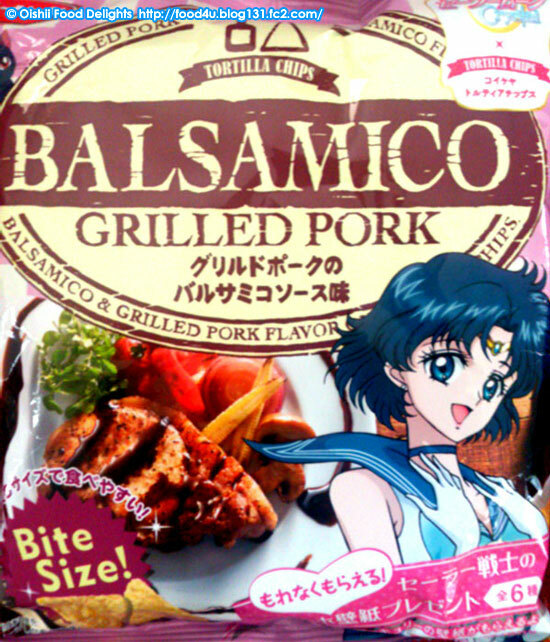 new Sailor Moon Crystal tortilla chips! these little bite-sized tortilla chips were so yummy, the chips were very crunchy in texture and nicely seasoned, not too much and not too little, I could taste some anchovy flavour and saw what I thought were little pieces of dried anchovy embedded in the chips, which was what probably brought out much of the anchovy flavour, I couldn't quite taste much of the garlic flavour though, but the seasonings still further enhanced the overall flavours. again the texture of the chips were very pleasantly crunchy as they should be, however the flavouring of the chips were not as prominently executed compared to the anchovy & garlic flavour...the avocado flavour was so subtle it was virtually non-existent, at least I could not taste the avocado flavour at all, even though you can clearly see the green tinge of the chips. Or perhaps it's just because avocado naturally has a very mild flavour, so it's difficult to bring out that flavour without the use of flavour enhancers, especially when it's coupled with an ingredient that has a stronger flavour like cheese. 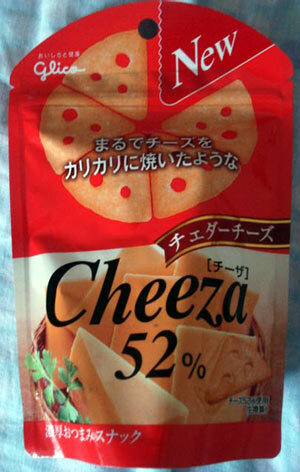 The cheese flavour was definitely more dominant in comparison, I also saw little tiny pieces of cheese embedded in the chips, even so the cheese flavour was not too strong, it was actually rather subtle too. as soon as I opened the packet I was welcomed by the smell of balsamic vinegar, and as I popped the first chip into my mouth, the pleasant taste of balsamic literally bursted in my mouth, there's no doubt the flavourings for this one was alot stronger and more prominent compared to the other 2 flavours, and I was very pleased about that. The balsamic flavour was so prominent, yet still not too overwhelmingly strong, although I couldn't really taste the pork flavour, probably because it was dominated by the much stronger balsamic flavour, so again the flavours were not particularly well-balanced. Overall, again these chips were really yummy, not only were they so pleasantly crunchy in texture, but the flavours for this one were definitely the most prominently executed among all 3 packs. I think this one is my favorite! 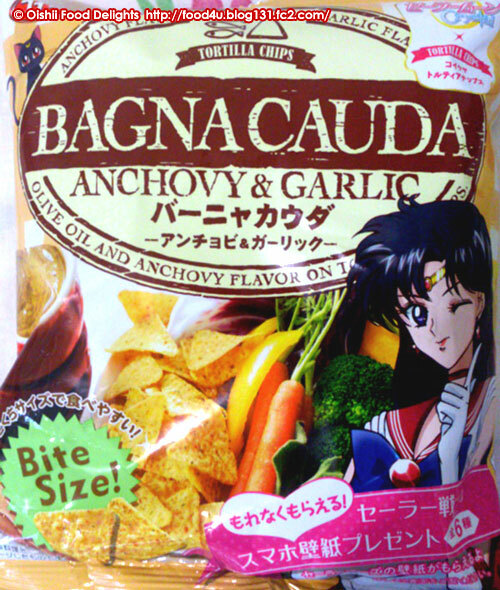 I will definitely buy these Sailor Moon Crystal tortilla chips again! That is as long as they don't run out of stock! Firstly, MERRY (BELATED) X'MAS & HAPPY NEW YEAR! Anyway, moving onto my food reviews for today, I think it's rather obvious judging from my more recent reviews that I've developed an 'obsession' for Bourbon's 'Petit' series snacks (as I had emphasized once before), they are just too irresistibly good! so it shouldn't come as a total surprise that today I will be reviewing 2 more snacks from the company's most popular snack brand! So I went to Maruyu again last week and bought these Peas and Consommé flavoured mini potato chips from the 'Petit' series. I often say that Japan is a country that has practically everything, and it could not be more true, Japan has literally everything from the super cool stuff to the adoringly kawaii things, the interesting things, and then there's the downright bizarre and wacky. This is why I love Japan and find it to be such a fascinating country, they have the cool, kawaii, interesting, innovative, bizarre and wacky all combined into 1 nation! and the Japanese do love to come up with some weird and wacky flavour ideas for their snacks and junk food such as their soy sauce and wasabi flavoured Kit Kats, and corn potage or some other savory flavoured ice pops/popsicles. And that's certainly the case again here, I mean, who besides the Japanese would think of peas or consommé flavoured potato chips? None, only the Japanese would! the texture of the potato chips themselves was perfect; crispy and crunchy but not too hard, and they were seasoned very well and rather accurately. Consommé powder was used to generously season the chips, which helped to infuse a pleasantly substantial and rich flavour of consommé to the chips. I was able to taste the slight meaty flavour and a very faint hint of vegetables from the seasoning; all the flavours that are typically found in consommés. Surprisingly, the consommé flavour blended rather well with the potato chips. Overall, as with most of the snacks in Bourbon's 'Petit' series, these mini consommé flavoured potato chips were lip-smackingly delectable; great texture and very flavorsome and perfect to snack on anytime anywhere, would I buy this again? Absolutely! 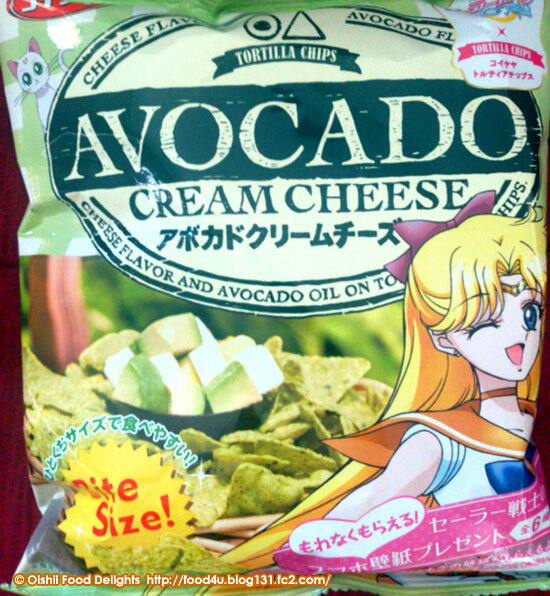 Only the Japanese could think of using some bizarre and wacky flavours for their snacks and somehow still execute them right! 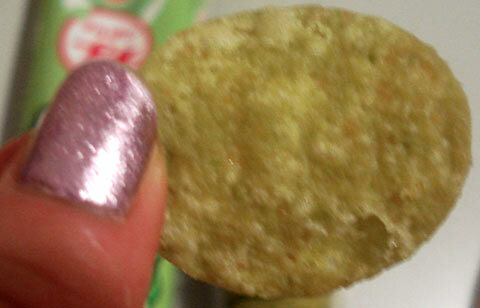 unlike the consomme flavoured chips which were flavored with powdered seasonings, REAL peas were incorporated into the potato chips prior to frying, hence the extensive green colour of the chips, and the infusion of the real peas gave the chips a more authentic peas flavour, the use of real peas also changed the texture of the chips in the sense that they became slightly more crumbly than usual. Overall, this is another greatly executed snack from Bourbon, beautifully textured chips with authentic peas flavour, I think they're even better than the consommé flavored chips and the mini regular potato chips have these mini peas chips become one of my favorites in the 'Petit' series? Yes definitely! Anyway, it's almost 12am here and I still need to go to work tomorrow, so I'm going to bed now, until next time, sayonara! Now let's return to the diverse world of Japanese snacks, lately I've been craving alot of snacks from Bourbon's popular 'Petit' series, I can't help it, they're just too irresistably yummy! So today I will be reviewing another treat from this delectable mini snack series, and it will be another savoury snack, mini chicken crackers! 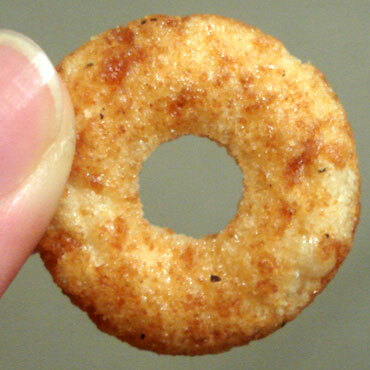 these petit doughnut-shape crackers had a very good texture; crunchy and crispy but not too hard, and very nicely seasoned and flavoured. 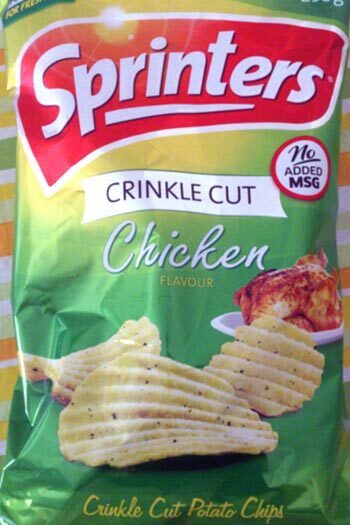 As for the flavour itself, I read the ingredients printed at the back of the packaging and it stated that chicken extract was used, however it was not specific, so I'm not quite sure just what kind of chicken extract they had used...was it chicken powder? Or had they cooked the chicken and used the juices extracted from the meat? However, I suspect it's probably the latter. Either way, the chicken was definitely infused into in the flavouring, as I was able to taste the chicken flavour, although not too strong, but the crackers were still very flavorsome. Overall these mini chicken crackers were very nice, the flavours and the crunchiness of the crackers really complemented each other. Although they are not quite as yummy as the mini Potato chips, but these chicken crackers are still lip-smackingly delectable; crunchy and flavoursome and great to munch on anytime anywhere! 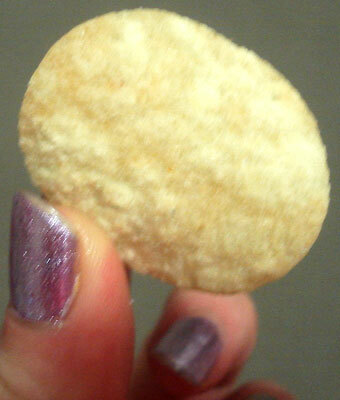 Would I buy these mini chicken crackers again? Yes absolutely! 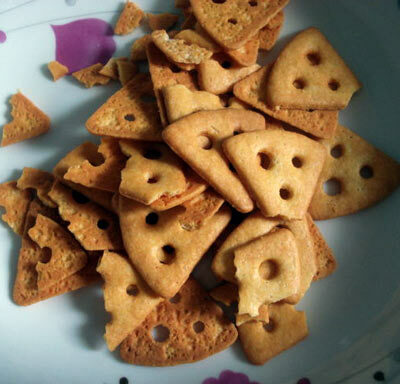 I think these crackers have even become another one of my favourite snacks from the 'Petit' series! I love the 'Petit' series brand of yummy mini treats from popular Japanese snack manufacturer Bourbon, basically they are a range of yummy classic snacks & treats (mostly cookies/biscuits) made into small bite-size pieces, there are currently 24 different types of mini treats in the 'Petit' series range, and still growing. The 'Petit' series is 1 of Bourbon's trademark brands and it's very popular in Japan because of their convenience, the little snacks are conveniently packaged and they're great for sharing with friends or just to keep them for yourself, not to mention they're really yummy too! I always buy a whole bunch of these mini snacks from the Petit series whenever I am in Japan, but they are surprisingly difficult to find online. So I was over the moon when I discovered a whole section on the top shelf in the snack aisle at Maruyu dedicated to Bourbon's Petit series snacks! I saw 7 or 8 different types of treats from the Petit series on the shelf, since I love them so much I didn't hesitate to grab a pack of every type available and threw them into my shopping basket! 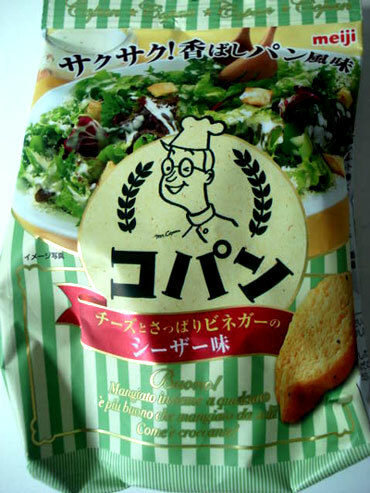 Today I will review about 1 of my favourite types of treats from the series; mini potato chips! they are basic potato chips that have been lightly salted, the chips were not too hard but they still had a lovely soft crunch to them when you munch on the them, and the seasoning wasn't too salty, so the flavours of the chips and the salt seasoning balanced each other well. Although there's really nothing particularly "special" about these chips, since they're just the classic standard salted potato chips, but their miniature size (about bite-size) gives them a sense of cuteness! 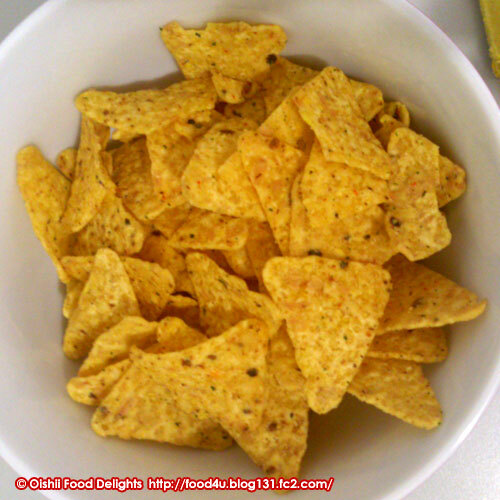 Overall these lip-smackingly delectable mini chips are great to snack on anytime anywhere, and as I pointed out before, they're great for sharing with others, but they are just so tasty, you wouldn't want to share it with anyone! 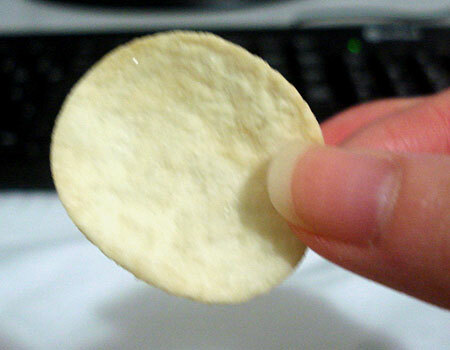 From the photos some of you might think they look like a miniature version of 'Pringles' potato chips, and you are right, they do indeed have a lot of similarities, they basically have the same shape and taste (when compared to the original salted flavour of Pringles chips). 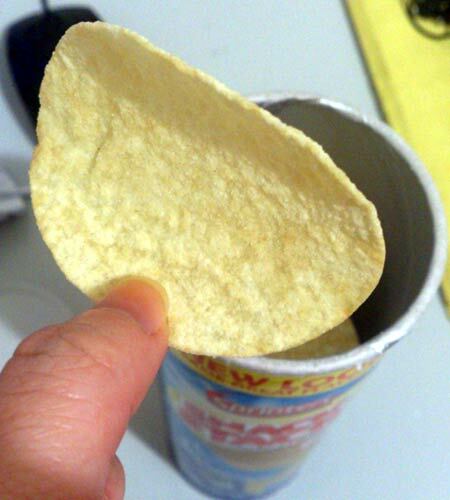 But compared to Pringles chips, these mini chips in the Petit series have a slightly softer texture and are only about half the size of a standard Pringles chip. But both are lip-smackingly yummy, so if you love Pringles chips, then you would love these mini chips in the Petit series too! 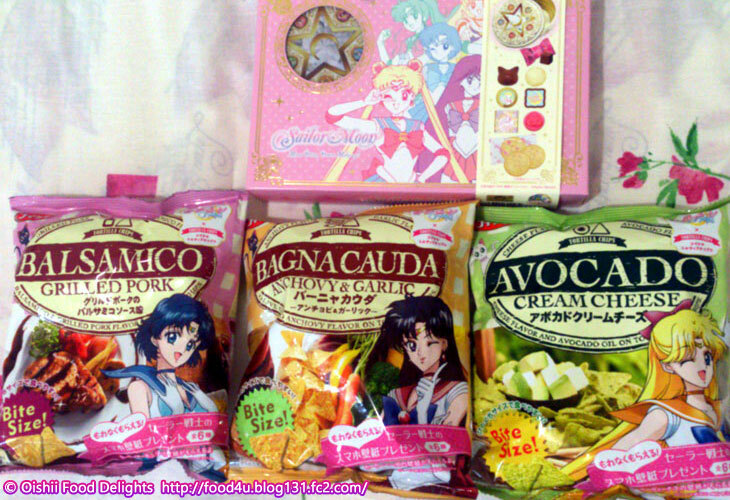 These Petit series snacks are also available at Conveni8, but Maruyu sells them slightly cheaper, so normally I would not buy the Petit series snacks (or ANY Japanese snack for that matter) from Conveni8, since their prices are generally more expensive than Maruyu. The only time I would buy anything from Conveni8 is if it's on sale for a competitive price. That's it for today's entry, I hope you all enjoy reading it, my next food review will probably be posted in a few days. I was pleasantly surprised by how big these takoyaki puff snacks were since I was expecting them to be a lot smaller in size than they really were. 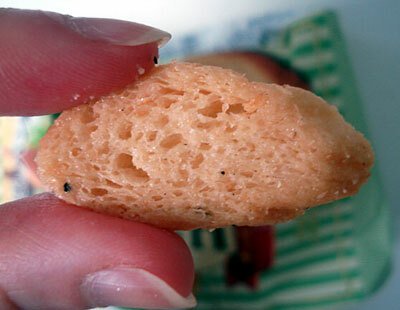 They also had a nice soft crunch to them and literally melty in my mouth. 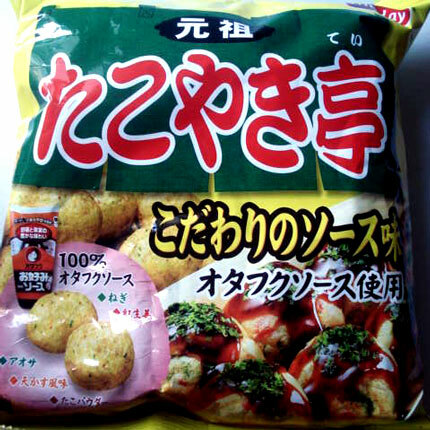 The seasonings were substantial too, the puffs were seasoned with a mixture of Takoyaki sauce seasoning and aonori (green seaweed) flakes, giving the puffs a substantial amount of flavor and aroma that I was able to smell as soon as I had opened the packet. The balance of the takoyaki puffs and the seasonings complemented each other really well. Overall this was a tasty snack, very flavorsome and the puffs were soft in texture and melty in my mouth, the seasonings were as close as you could get to the actual taste of takoyaki, of course it will never be quite the same as an actual takoyaki. However, I think Fritolay Japan's Corn Potage snack from their 'Gourmet Cheetos' range is still superior though. 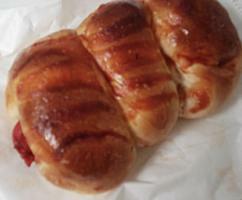 So it's been a while since I last went over to my local chinese bakery Nice Bakery, so a few days ago, I decided to pop over there and grab some of their yummy buns for lunch. I picked up one of my usual favorites, the crab & cheese bun, and also this hot dog bun for AU$1.40, which seems to have only been added to their range a few months ago. 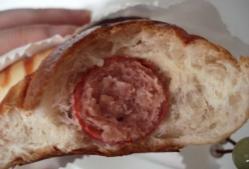 well, basically it's a typical hot dog bun you would find in any chinese bakery. There are a couple of faults to this particular hot dog bun, firstly the bread was disappointing, instead of being light and airy, the texture and consistency was rather dry, heavy and flat, which made the bread quite hard and chewy. The sausage itself was also slightly overcooked, because its texture was also quite hard and chewy...but still tasty nonetheless. And I thought the little amount of tomato sauce/ketchup brushed on top was unnecessary, because the texture of the sauce dried up which cooled down the temperature of the sauce and resulted in the sauce becoming rather sticky in texture, which wasn't very pleasant. Since these buns & pastries are being stored in these transparent display cabinets with lift up doors at room temperature for periods of time each day, sometimes a piece of bun or pastry could be stored in those cabinets for hours before being snatched up by a hungry customer, these pastries & buns naturally cools over time. Which often can spell bad news for baked foods that have any kind of sauce brushed on top of it...but luckily, there was only a tiny amount of the tomato sauce brushed on the hot dog bun, so it wasn't a big problem. Overall, this hot dog bun was quite a disappointment, at its best, the sausage was its only redemption, but even the sausage was very ordinary and nothing to boast about, and it was overcooked anyway. I've tried better hot dog buns from other chinese bakeries, so if you do head down to Nice Bakery some day, this is one product I do not recommend you waste your $1.40 on...and there's still plenty of other better and tastier buns and pastries you can choose from at Nice Bakery which are more worth your money. If you happen to live in the inner west area of Sydney and would like to check out Nice Bakery, refer to this entry for the address of the bakery. I think for the moment this bakery only has 1 location, though I'm not completely sure. in case anyone here doesn't know, corn potage is basically a very creamy type of corn soup, with varying ingredients to suit the individual. Part of Fritolay Japan's 'Gourmet' range of Fritolay's popular American cheese puff 'Cheetos' snacks, these decent sized crunchy puff sticks were loaded with strong flavors, seasoned to perfection with such accuracy in flavor in replicating this popular corn soup. 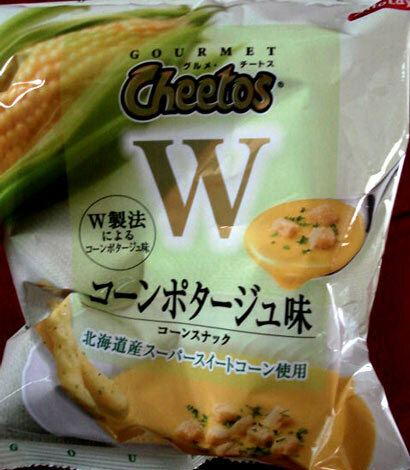 Although cheese is the staple seasoning for 'Cheetos' snacks, the lovely flavor of corn from the corn potage seasonings was particularly dominant that the usual cheese flavor was either non-existent or too subtle for my taste buds to detect. 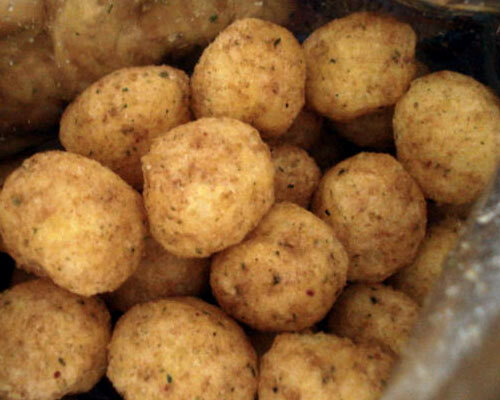 Coupled with the soft crunchiness of the sticks, these irresistible lip-smacking munchies will have you wanting for more. My only regret was only ordering 1 packet of these yummies, if I knew these were going to be this irresistibly tasty, I certainly would've wanted to order more!